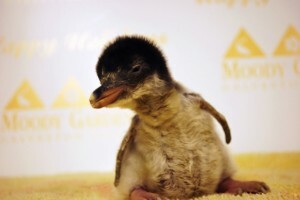 Name the Baby Penguin Contest! Submit a name and you could win a penguin prize package for four and meet a real penguin! Please note: Contestants must be accompanied by an adult 18 years or older to use their prize. Previous Previous post: Penguins, penguins, penguins… Baby boom continues.